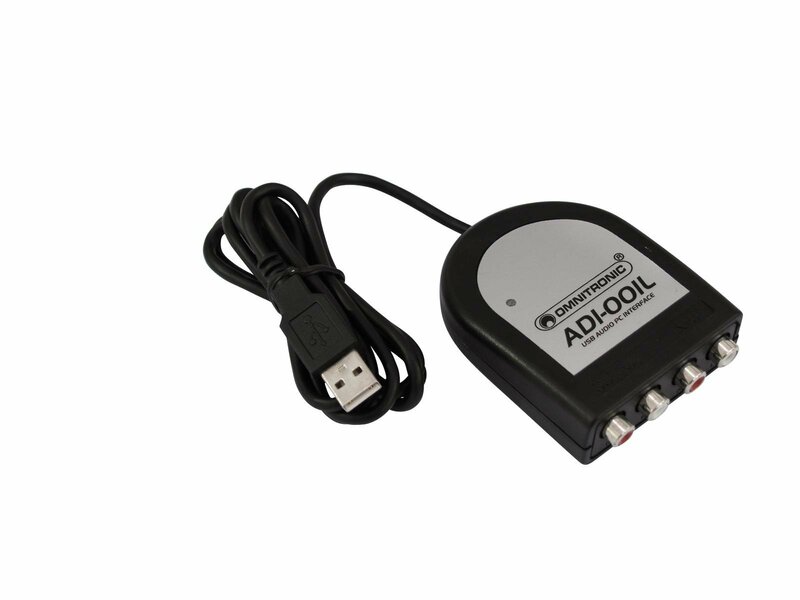 The ADI-001L USB Audio PC Interface allows you to easily record digital audio on your computer and play back recordings with superior sound quality. Record your live mix or convert your old beloved analog files through the 16 bit stereo USB port into digital files on your PC in high fidelity quality. 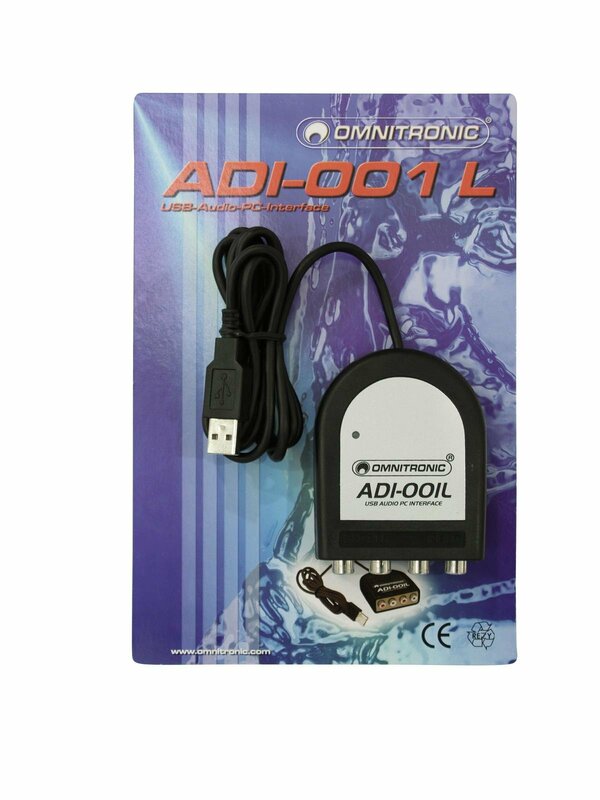 The ADI-001L requires no additional sound card or driver installation and is directly compatible with Windows and Mac. Use the ADI-001L to transfer analog or digital audio to the computer from a mixer, CD player or tape deck to create hight quality recordings. The interface also provides a convenient way to play back audio from the computer through your home stereo system. You can do without a bulky power adapter as the ADI-001 gets its power from the computer through the USB cable.